Welcome to Sands of Time, a project dedicated to promoting well-being and fullness of life in the later years despite frailty or disability. Whether there is a physical or cognitive diagnosis that impedes your usual way of being in the world, it is still possible to find life in life. I offer conversation as a tool to explore the good, the bad, and the ugly in service of greater wholeness. I don’t presume to have your answers, but I trust the process of mutual exploration. Sometimes conversation involves imagery and Sandplay*, sometimes poetry and reflection, sometimes storytelling, myths, contemplation or simple stillness. Identifying and connecting with the part of us that is resilient, wise and always present helps us live fully rather than simply exist. A typical session lasts 1 ½ to 2 hours, and can take place in an elder’s home, in a restaurant or café, or other venue of the elder’s choice. Based on the needs and desires of the elder, meetings can be weekly or bi-monthly until such time as the elder feels complete. 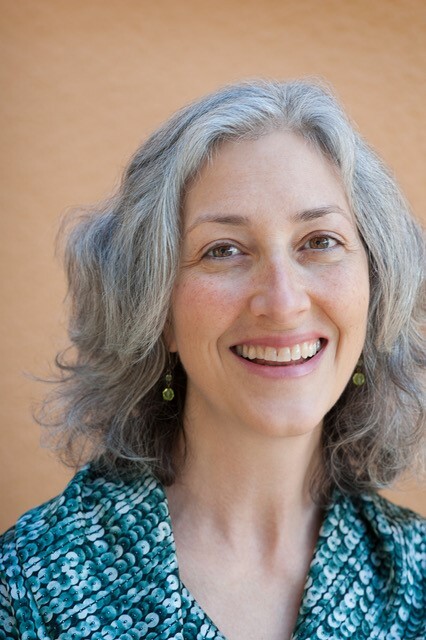 Sandi also offers educational sessions, workshops, and retreats that reframe cultural biases about aging and promote life giving perspectives. She is available to lead discussion groups on late life development in community settings and in eldercare environments. Using Sandplay to Explore Inner States. Churches and other organizations interested in exploring the contemplative dimension of late life. 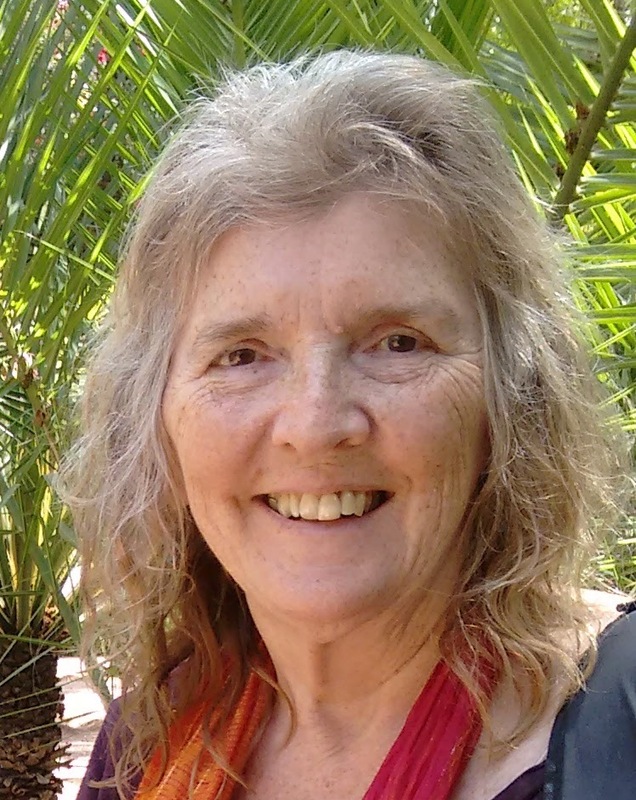 Sandi has a Master’s degree in Jungian psychology, and is trained as a spiritual director. She has 30+ years experience working with elders in a variety of settings and capacities. She re-discovered Sandplay while doing research for her master’s thesis and specializes in providing one to one sandplay sessions with elders while also promoting the method with professionals and facilities that care for and about elders. 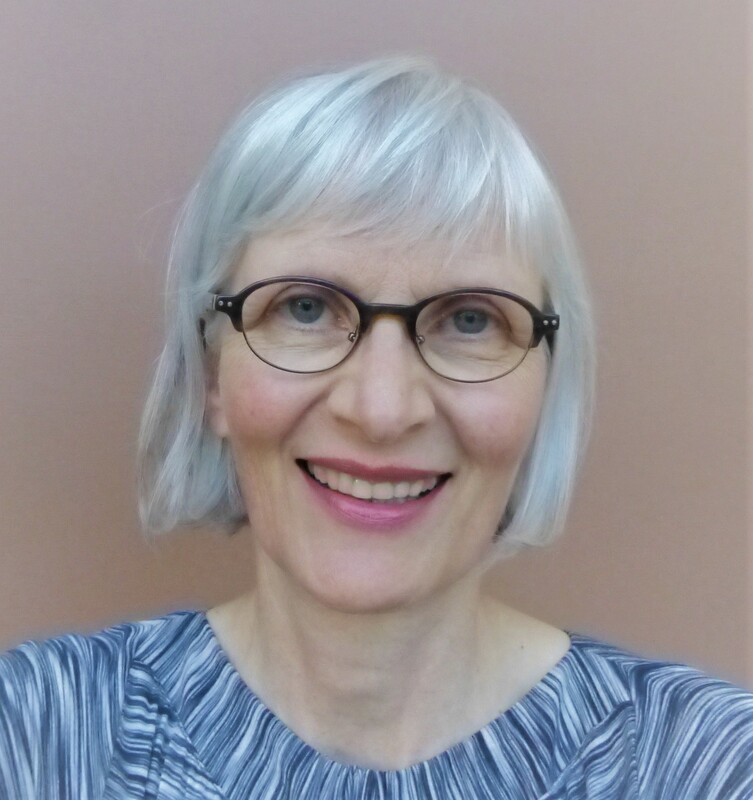 She has written two books which are in publication: Aging Matters: Explorations in Late Life Development, and Sandplay and Dementia: Revisioning Memory Loss. 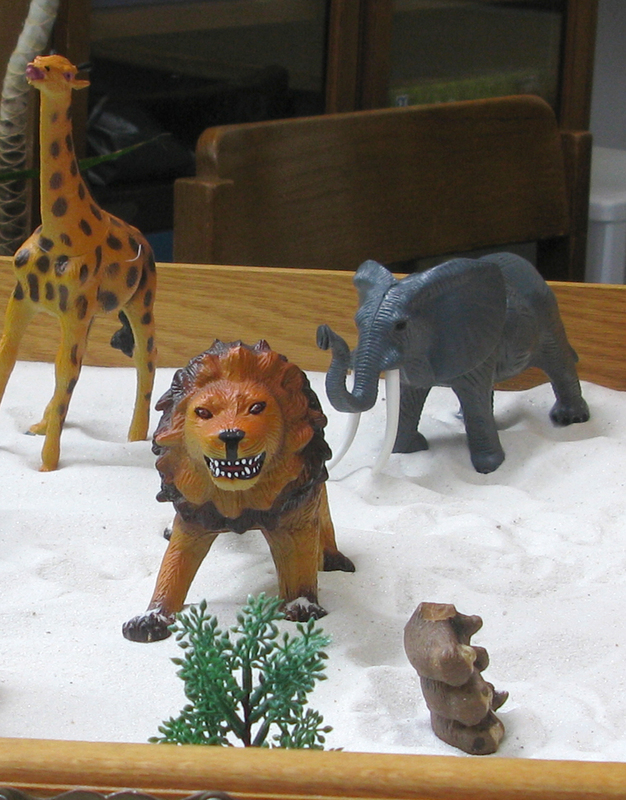 Sandplay uses a box of sand and numerous figures to communicate inner states. It is particularly effective for elders with memory loss.